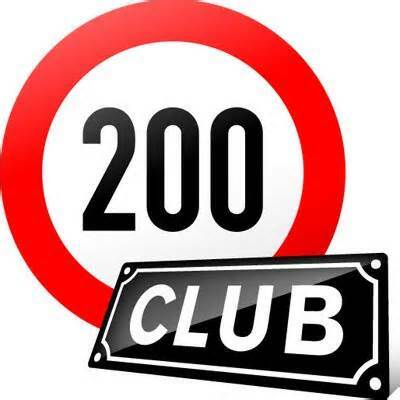 Oxford Downs runs a “200 Club” to help raise funds for the club. There is a monthly subscription in multiples of £5 (each one of which buys one “number” in the draw). The monthly income is pooled with 50% going to the prize fund and 50% straight to the cricket club. To join the 200 club, please complete the standing order mandate and return to Geoff and Vicky Ling. The monthly results will be announced in our news section. Good Luck. If you would like a form, it can be downloaded here. Please complete the form and return it to Vicky Ling (details are on the form).